As a child, Jennifer was introduced to Old World baking traditions by three generations preceding her. From the time she was barely able to peer over the worktable, Jennifer observed her Grandmother's deft handling of pastry dough and uncompromising ethic for quality ingredients, inspiring her to later craft her own nutritious take on many European and Mediterranean classics in her professional culinary work. Creating delicious and healthful meals for family and community has always been an expression of caring for Robert, both personally and professionally. He devoted himself to studying the connection between whole food and vibrant health & healing at the Kushi Institute in Boston. Robert is often found in his test-kitchen applying his natural talents and ingenuity, developing solutions to epicurean challenges. Having been raised in families with food allergies, Jennifer and Robert have long understood the personal struggles with dietary limitations and how the choices one must make, living within those restrictions, do not make one any less passionate about the allure of sweet aromas, the nuance of flavors and the sensation of a crisp or chewy texture. A favorite family treat is mochi, pounded rice dried into blocks, which, when sliced and fried in oil, puff up toasty and gooey. 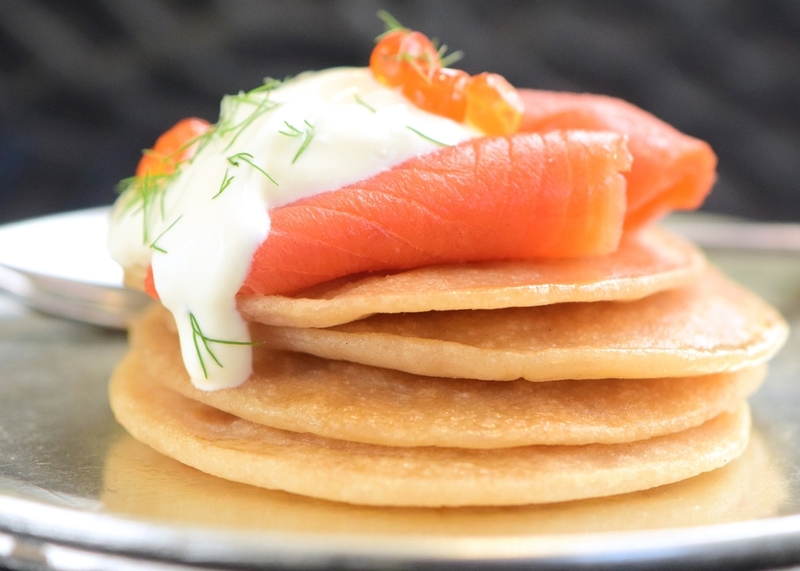 Looking for an easier way of preparing this snack at home, Robert began to experiment and came up with a special process to create a unique flour. Incorporating Jennifer’s affection for traditional European desserts, and Robert’s knowledge of East-Asian ingredients and healthful cooking, they found their flour to have great versatility and began using it as a basis for baking cakes, cookies and breads, as well as, cooking up crêpes, light and fluffy pancakes and waffles. They found flavors enhanced, textures surprisingly moist and cakes retaining their crumble. Ecstatic with the results of their efforts, Robert and Jennifer have brought this unique flour into the marketplace, so that allergy sufferers and those who choose to eat gluten-free can have their decadent cake and eat it, too. Imagine meeting friends at your favorite neighborhood coffee house and discovering a gluten-free dessert whose taste, texture and aroma is as enticing and satisfying as any other on the menu. 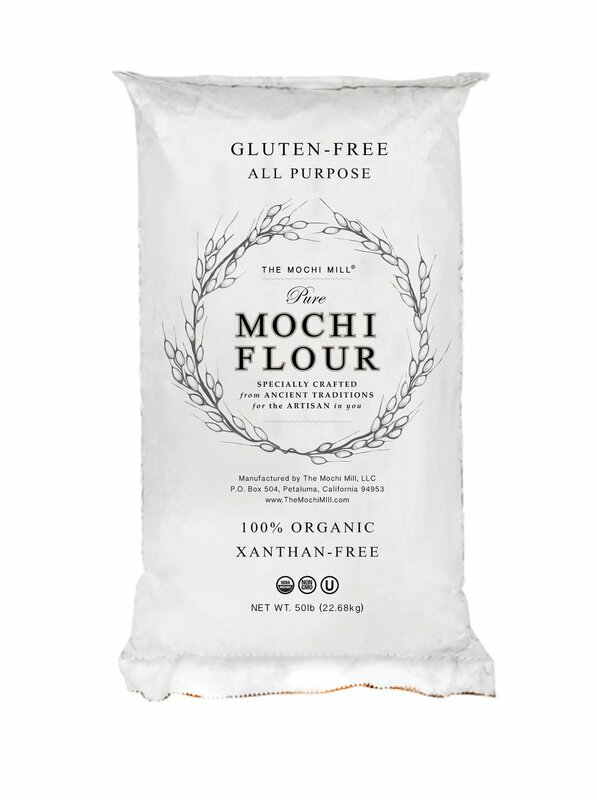 Jennifer and Robert’s aim is to provide manufacturers with their exclusive Mochi Mill Flour in order to create premium quality, gluten-free, artisanal desserts that reflect well upon the baker and the establishment. bring to your table a food so simple in its preparation, yet complex in its taste. Savory flatbreads to dip into hummus or top with roasted Mediterranean vegetables; pizza crusts - just the way they oughta be - crispy on the outside, warm & chewy on the inside. Made with MochiFlour Pastry Blend, pies are light & flaky, cakes are moist and tender - with a superb crumb. This functional flour offers quality results, from the basic spongecake to the luscious indulgence.